Students need quiet to study and learn. Patients need quiet to recover and reduce stress. The elderly deserve the right to enjoy peace and quiet. 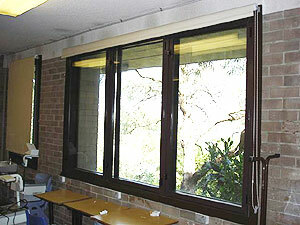 Sound Barrier Systems have provided soundproof windows and soundproof doors to achieve a quieter environment in many schools, hospitals and nursing homes. 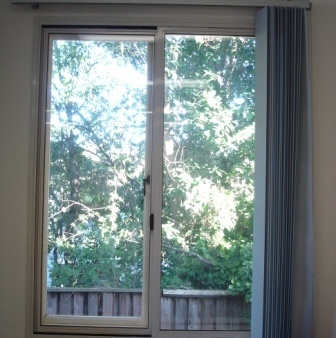 The acoustically rated Sound Barrier windows and doors provide the highest possible levels of sound insulation. We can design a solution to your specific requirements or we will comply with your acoustic report. 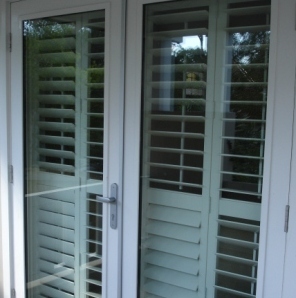 Our qualified tradesmen can manufacture and install the best possible solution for your requirements. For example, music classrooms have the potential to disrupt other classrooms in the school so measures need to be taken to reduce the sound between the rooms. Our products not only stop noise coming from the outside in but also reduce noise transmission between the noisier music and technical classrooms and the quieter academic classrooms and offices. The anodised coating available from Sound Barrier that is applied to the commercial range of soundproof windows is perfect for a school or hospital environment. Our soundproof doors will allow students and patients alike to get the quiet they need. Our experience at installing into public buildings ensures that we minimise the disruption.